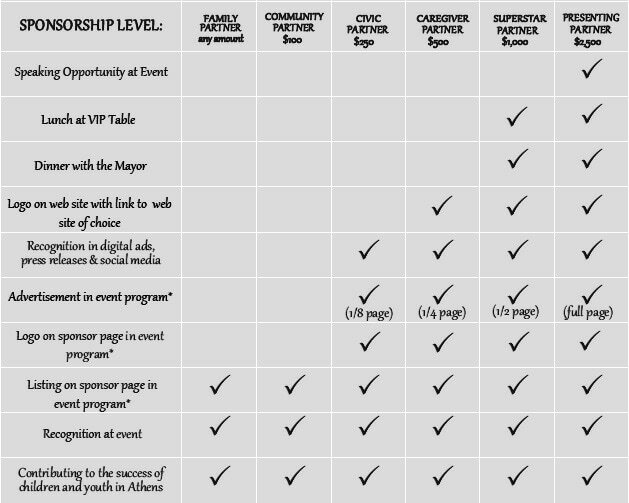 We invite your sponsorship so that there will be no charge for participating in the Summit as we all - UGA, public agencies, nonprofits, business, faith organizations, individuals - pull together to address this major need. Please join us in supporting the work in making Athens a trauma-informed community! Contact Tim Johnson or Jennifer Shaikun at (706) 369-9732 or email summit@fc-cis.org to pledge your support or for more information.